The bevvy of iPhone news this week has no doubt consumed the headlines in your newsfeed. With all the information about new features, new products (hello iWatch and Apple Pay), bigger screens and improved displays sorting through it all can be a bit overwhelming. What does an “improved Retina Display” actually mean? Is upgrading your device really worth it? 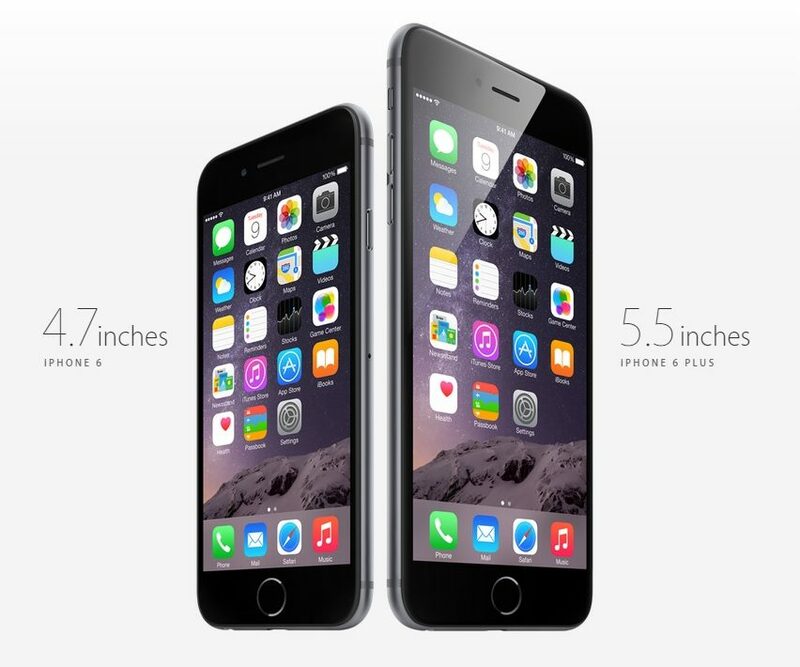 Should you get the iPhone 6 or 6 Plus? We thought the guys over at Yahoo! Tech did a pretty good job making sense of it all in an article posted yesterday by Daniel Howley. 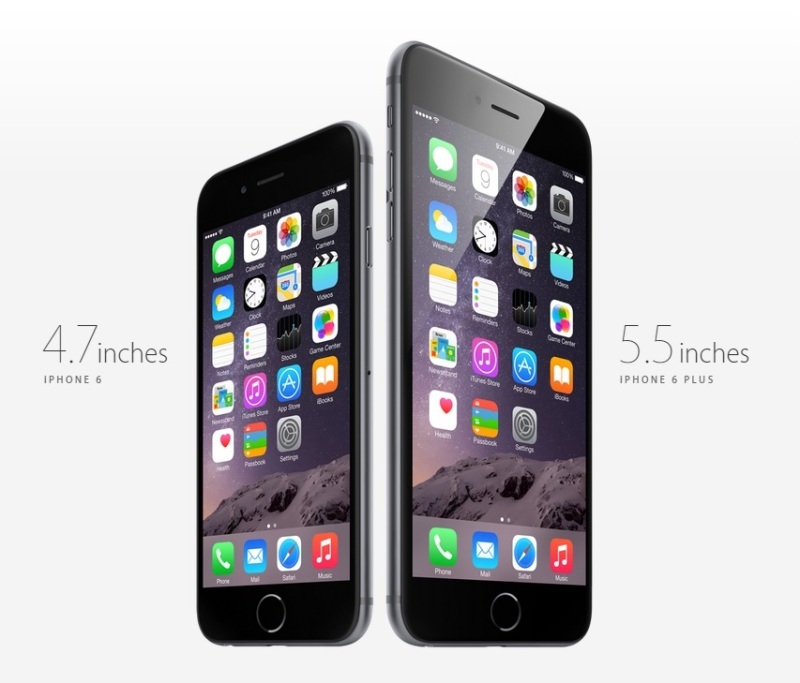 Check out his tips here and let us know if you plan on upgrading to the 6 or 6 Plus in the comments below.